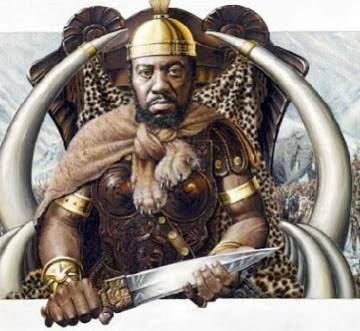 Many of you may have heard of Hannibal Barca, the famous general from Carthage who came close to overthrowing Rome during the Punic Wars using an army that included 37 trained elephants. He is considered one of the greatest generals in history. But who was he? Was he Black? Arab? White? The legacy of Hannibal is extremely controversial because of this racial ambiguity. Although very strong evidence points to him being Black, and at the least African, many historians have labeled him non-black and non-African in an ongoing effort to discredit African history. 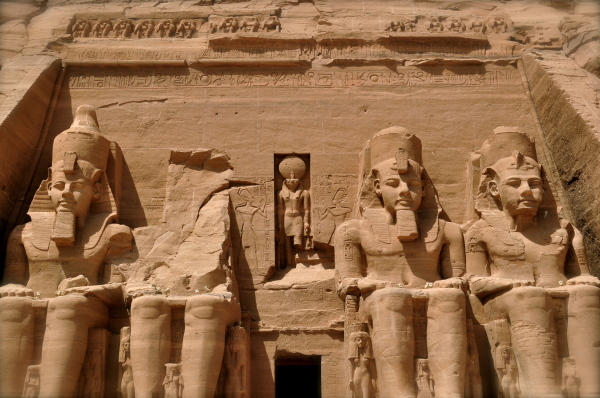 This class explores the remarkable history of Hannibal, including the evidence surrounding his "racial" identity so that you may decide for yourself. Knowledge is power, re-learn.